You can even include your first MOT for an additional £1.49 per month. A regular service (even on a new car) is an essential part of owning your Citroen. Regular oil, filter and belt changes mean that your engine will run as sweet as it did when it left the showroom. & a better future value when selling on your vehicle (for those who choose outright purchase or hire purchase agreements). 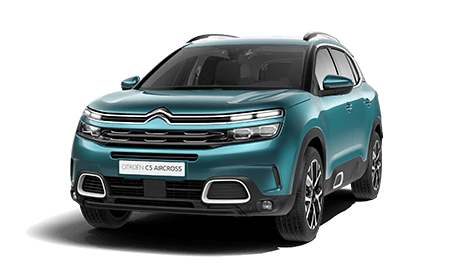 Please note: Citroen Care Plan is available retail vehicle sales only. Business customers and LCVs are not included. The programme is not transferable. Further terms and conditions apply. Ask in our showroom for details. 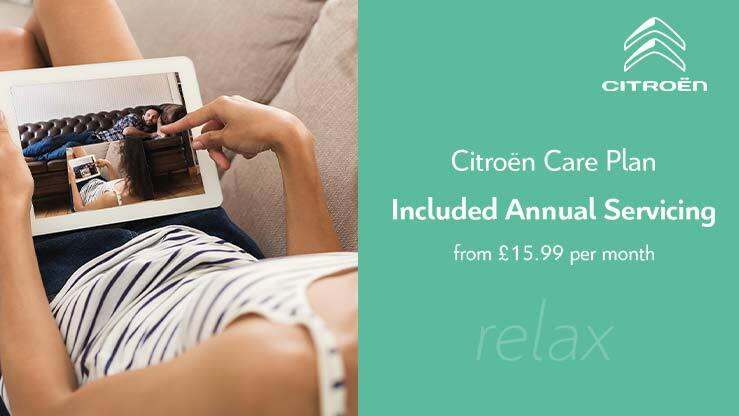 Make sure you opt for the Citroen Care Plan when you order your new car. Lower CO emissions, better performance and fuel savings with our Engine Decontamination Treatment at Charters from only £99.